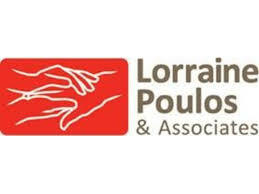 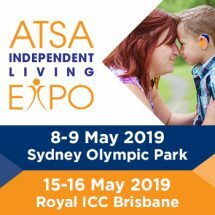 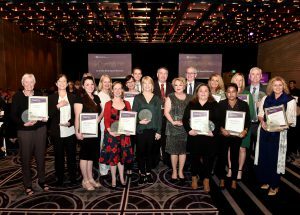 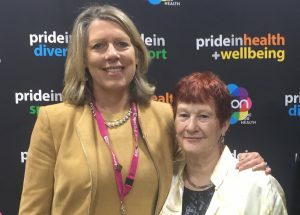 A home care provider that helps LGBTI clients get the services they need and an organisation that seeks to return indigenous people to their traditional lands have been recognised with awards from the Australian Aged Care Quality Agency. 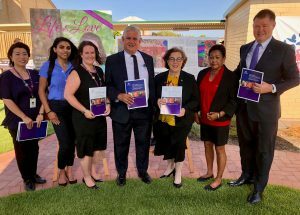 The Federal Government has this week released the findings of the two reviews assessing the five-year aged care strategies for people with diverse needs, with both finding more work is needed. 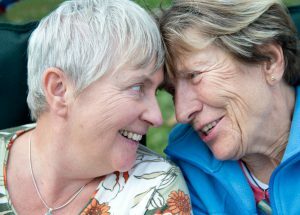 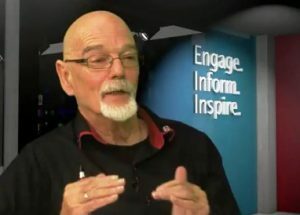 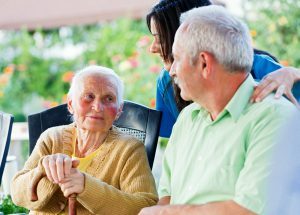 The Department of Health has released a series of online resources to support providers to deliver aged care services that are inclusive of lesbian, gay, bisexual, transgender and intersex (LGBTI) seniors. 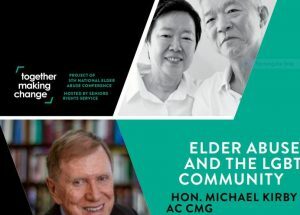 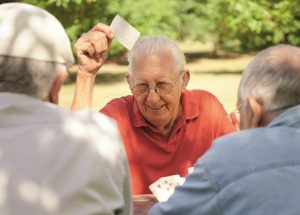 Aged care providers should “stop being coy” about including questions on sexuality in their intake forms, a health promotion organisation says.